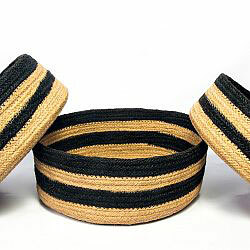 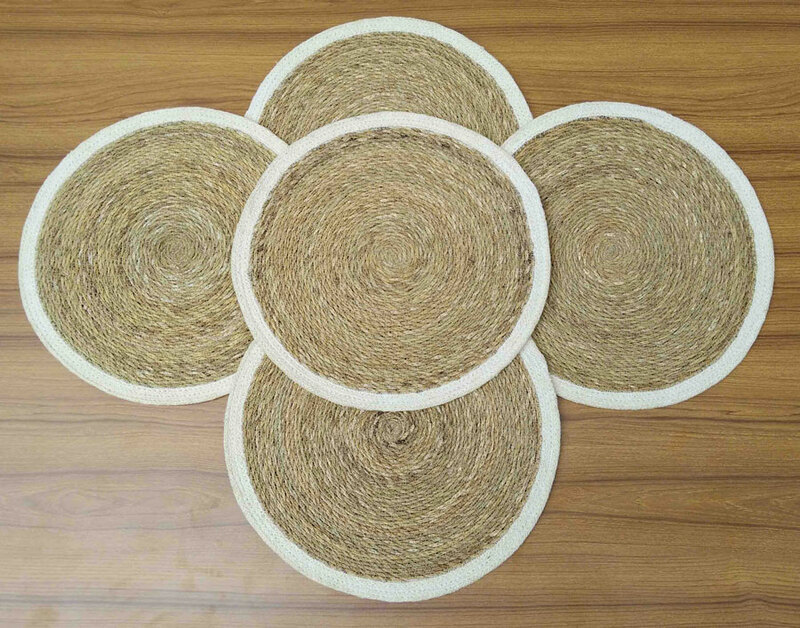 Since 2008 Golden Jute excels in the development and production of innovatively designed and unique products. 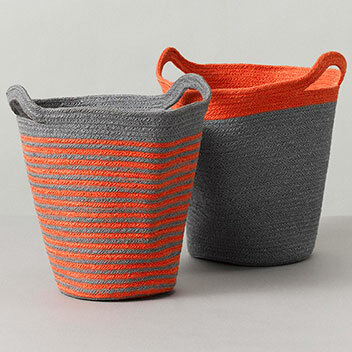 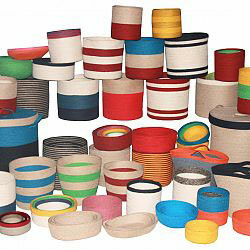 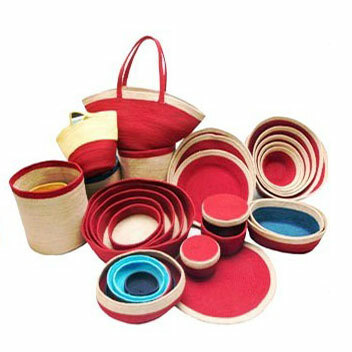 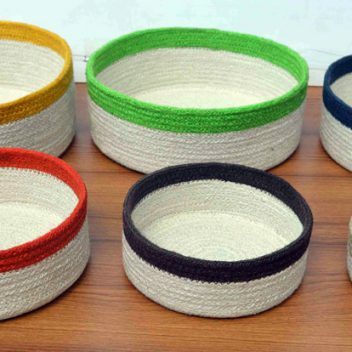 With its wide range of baskets the company fulfills the need for practical and ecofriendly storage solutions. 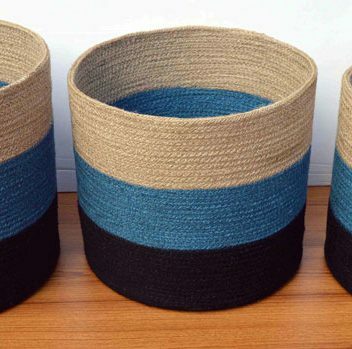 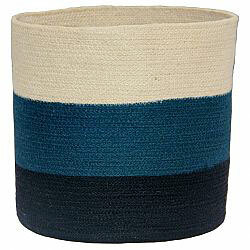 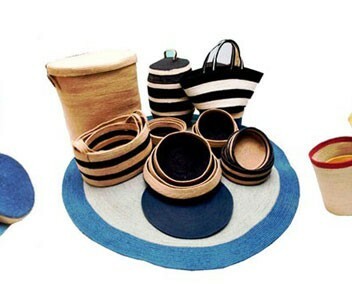 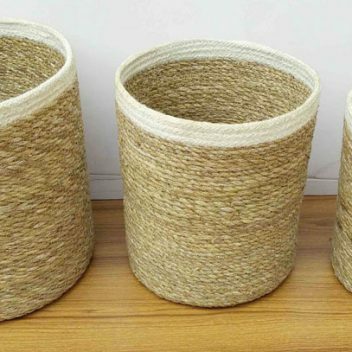 Dedicated to the use of ecofriendly materials the company has developed a production method that uses jute and seagrass, but in a much more contemporary manner than traditional basketry. 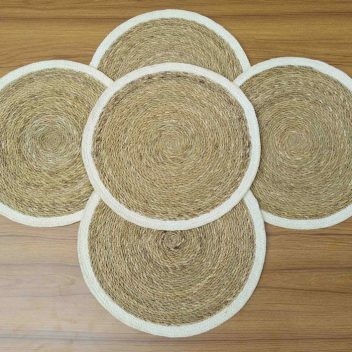 Golden Jute has a capacity of 20,000 sets of baskets per month and can double this volume if required.